In 2018, Medium Buying worked with Deep Root Analytics on Brian Kemp’s victorious campaign for governor of Georgia. 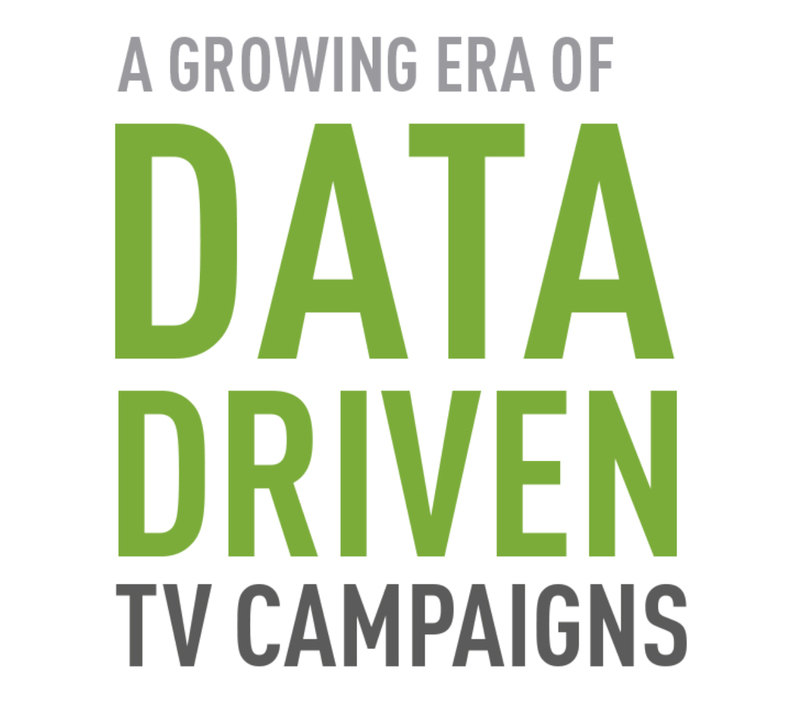 Using Deep Root’s custom target ratings, Medium Buying placed more than $13.3 million in TV advertising across Georgia’s broadcast markets and cable zones. Deep Root provided a 51% media optimization lift, giving Kemp’s campaign 30,972 extra targeted ratings points and $4.9 million in efficiency savings. ALSO: In 2017, Medium Buying worked with Deep Root on Greg Gianforte’s special election win for Montana’s at-large congressional seat.